This is one gorgeous piece that goes well with many others in the Kobelli collection. 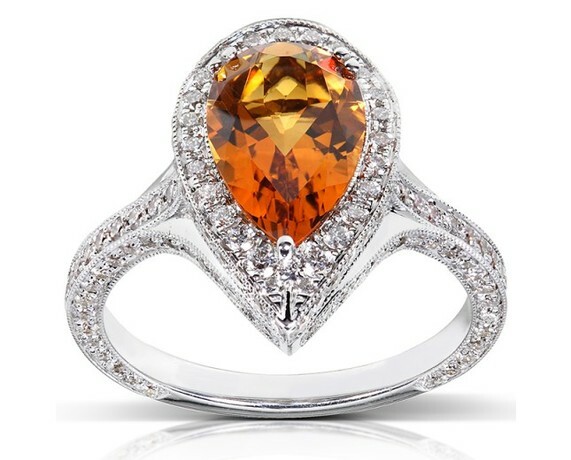 This jewelry piece shows a beautiful pear-shape citrine at center. Crafted in lustrous 18-karat white gold, the ring features pave-set round-cut diamonds circling the center and flowing down the shank of this luxury piece. 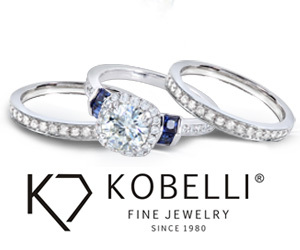 Now is the time to try this Kobelli engagement ring, right here with ViewTry.